You don’t need to be a rocket scientist to manage your home maintenance. But, understanding the science of how your home appliances work and their hazards could help save you a lot of money from expensive repairs. Equip yourself with these simple five measures to prevent potential costly damage to your home. Singaporeans spend a large amount of time under air-conditioning, and it’s no surprise considering Singapore has the highest per capita installed rate of air-conditioning among ASEAN countries. While many of us hide from the sweltering heat and humidity under air-conditioned offices and spaces, we tend to forget that the coolness that we enjoy comes at a cost. Frequent usage of air-conditioning traps dust in its filter. The more dust it traps, the less efficient and more energy is uses to perform its usual function. If you notice that your air-conditioner is taking longer than usual to cool down the room, it is a sign for you to start cleaning the filters. The best practice is to clean the air-conditioner’s filters once every 2 months if you turn it on daily. Not only will you keep your air-conditioner well-maintained, you will save yourself from forking out costly electricity bills. Your kitchen emits the most heat because of all the high temperature cooking. Hence, even your cooking oil should be placed away from the stove when not in use. Wipe up the grease and oil spills after every cooking session to prevent a build-up. Cooking oil and grease are highly flammable and may cause a fire if you accidentally spill it onto the heated stove. If you’re using a gas stove, always remember to turn off the gas after cooking. Keep highly flammable materials away from heat and direct sunlight because it may catch fire. Store them in cool and dry places. Did you know, Singaporean homeowners spend S$2,750 on average for kitchen cabinet replacements due to sink leakages? Make it a weekly habit to check your tap, piping and underneath your sink for any water leakage. If you notice any water leakage, get a professional plumber soonest if you do not have the knowledge of repairing it to prevent further damage. When it goes unnoticed for too long, the damage can be costly by the time you start noticing the growth of mould and fungus or a damp odour. Clogged sinks can be minimised when you place a stainless-steel sink strainer in your sink to prevent large food particles from falling into the pipe and drainage. Better still, don’t pour grease and oily food into your sink as congealed grease can block the passage way. Every piece of wiring is securely insulated to prevent contact with the live wire. Once the insulation is worn off, cracked or frayed, it can potentially expose the live wire. Stop using the appliance immediately. This is to prevent electrical shocks from high voltage appliances. Also, a live wire can catch a spark which may trigger a fire. Be sure to check your electrical appliances before using them. Even the simple act of turning off the switch to prevent overcharging your electrical devices can save you from a potential fire. Countertops made from marble and granite need to be sealed periodically to prevent them from damage. Set a reminder in your smartphone calendar so that you won’t forget. If left unsealed, the porous nature of marble and granite allows food pigments, dirt and moisture to seep through. If left untreated, it can leave a stain and even harbours germs. Besides sealing your countertop, it is good practice to wipe up any food residue and spills to prolong the usage and aesthetics of your kitchen countertop. It’d be a shame to ruin a beautiful countertop just because of a careless mishap. 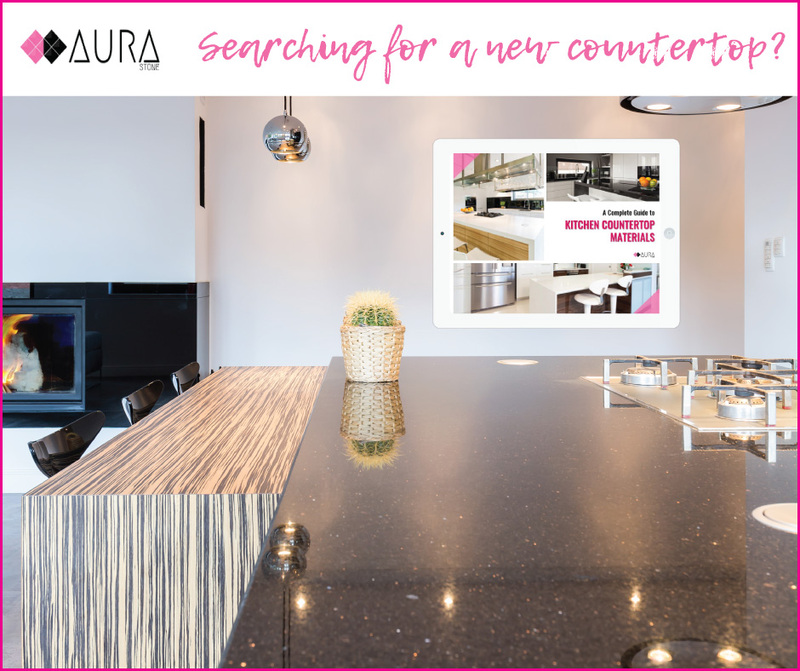 If you find having to schedule professional maintenance too cumbersome, consider getting a quartz countertop for its highly durable and functional characteristics. Practising simple preventive measures like the above are as easy as having some common sense and general knowledge about your home. By minimising the risk of damages caused by fire, water and electrical mishaps, you save yourself from massive costly home repairs, and also, you might save lives.